Want to know how well the Xbox One is selling? How many Xbox consoles have been shipped to various stores each quarter? Well if so, it seems like you’re out of luck. Because as of today, Microsoft have announced that they’ll stop reporting the console shipment counts every quarter, and will instead focus on Xbox Live usership as its main statistic. For example, the company said that Xbox Live active users were up 28 percent year on year yesterday (for a total of 39 million of them). 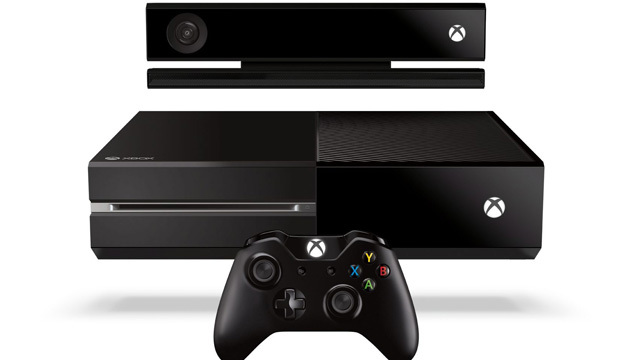 Above: Xbox One sales are not going to be released on a quarterly basis any more. So that’s certainly something. It’s not technically the end of all sales reports for the system (the active users count acts as a very loose proxy, and hardware sales figures might be released every now and again (maybe yearly or biyearly), but we won’t be seeing Microsoft releasing actual sales figures for the system on a regular basis from here on out. What do you think? Are you happy that Microsoft has stopped actually reporting sales for their consoles? And is this whole ‘active Xbox Live users’ thing a good replacement or not? Microsoft Intended to Sell 200 Million Xbox Consoles? PS4 AND Xbox One Outsell Wii U in Lifetime Sales! 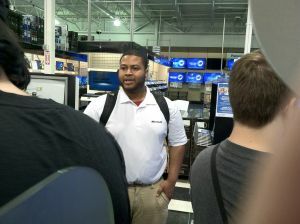 Microsoft trying to advertise Xbox One at Best Buy Wii U Events?